MORE SAND, MORE WAVES: What’s your perfect beach? ebookers.com > Travel Blog > Couple > MORE SAND, MORE WAVES: What’s your perfect beach? I read this article and found it very interesting, thought it might be something for you. The article is called MORE SAND, MORE WAVES: What’s your perfect beach? and is located at https://www.ebookers.com/travel-blog/ebookers/more-sand-more-waves-whats-your-perfect-beach/. Are you a thrill-seeker or a family-fun lover? Every beach has its own character. What does your perfect beach look like? Basilicata in Southern Italy has a few gems tucked away off the tourist tracks. 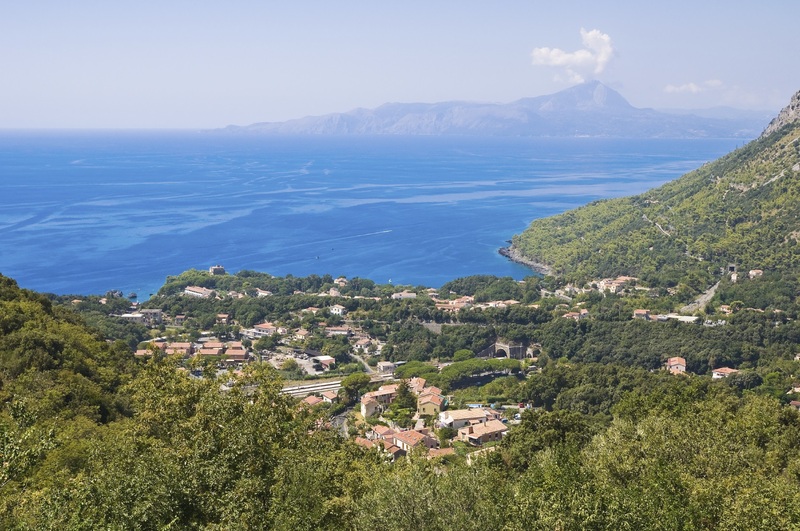 The Tyrrhenian coastline on the Western side of the region is perfect for those seeking solitude and peace. 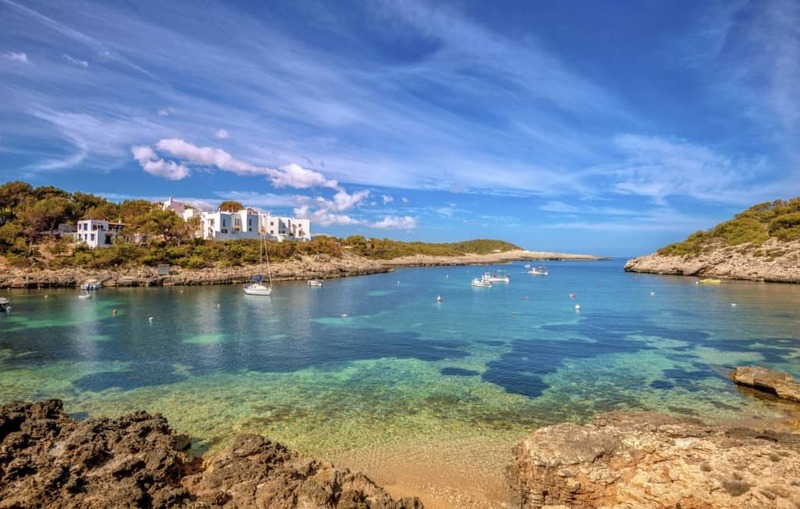 Dramatic cliffs plunging into the sea and numerous bays and coves mean you can find your very own grown-up hideaway. But if it’s a family beach you are after, head to the Eastern coast. Here you can spend many laidback hours just soaking up the sun on white sandy beaches and splashing in the gentle and shallow azure waters. Don’t worry; there are plenty of activities to keep the whole family entertained. No party-beach list would be complete without the legendary Ibiza in Spain. With its numerous clubs and party venues, there will be something to jump around to at any time of the day. Or if you prefer to top up your tan before heading out for an epic evening, explore the Cala Jondal Beach. Already been to Ibiza? There are many other destinations that offer sun, after-beach treats and a great party atmosphere in the evening: Super Paradise Beach in Greece; Nissi Beach in Cyprus; Palolem Beach, India; or The White Beach in the Philippines. 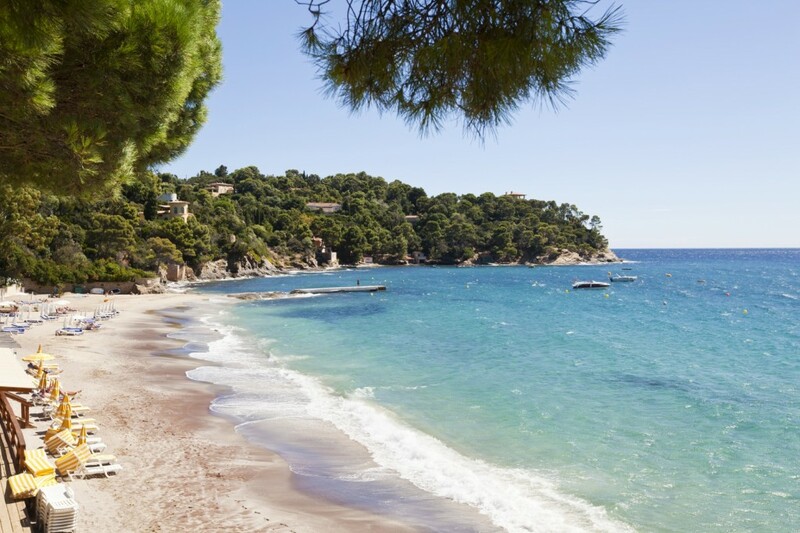 A collection of beaches with glamour would not be complete without the Côte d’Azur in the South of France. Designer boutiques, luxury hotels and top restaurants right next to stunning beaches with sparling turquoise waters make it an extremely popular luxury travel destination. 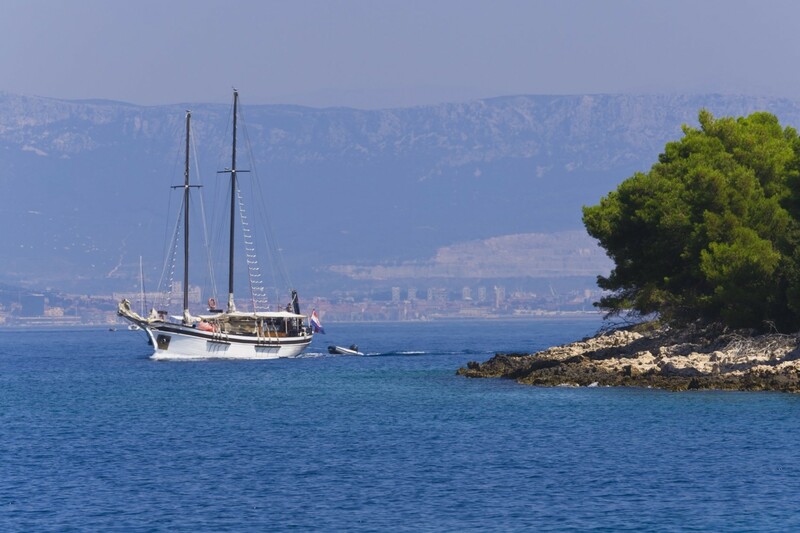 The Croatian Elafiti Islands in the Adriatic Sea are real hidden gems. Secluded and tranquil, stay in one of several boutique hotels with their own private beaches. Hire a yacht or moor your own and indulge in some excellent cuisine. 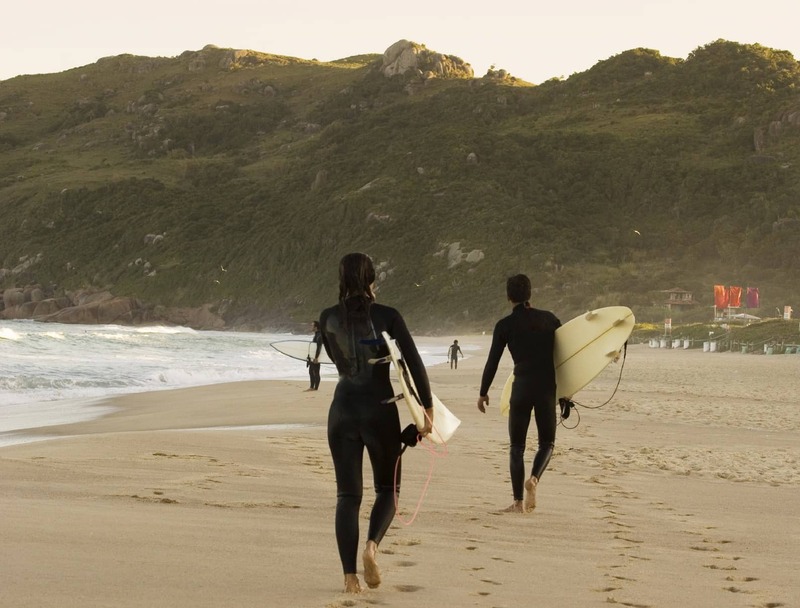 Brazil has to be the ultimate active beach-fun destination. Surfing, body boarding, windsurfing or kite surfing will keep your adrenaline pumping all day long. And when you’ve had enough of splashing in the waves, dry off and get your team spirit going with some beach volleyball.